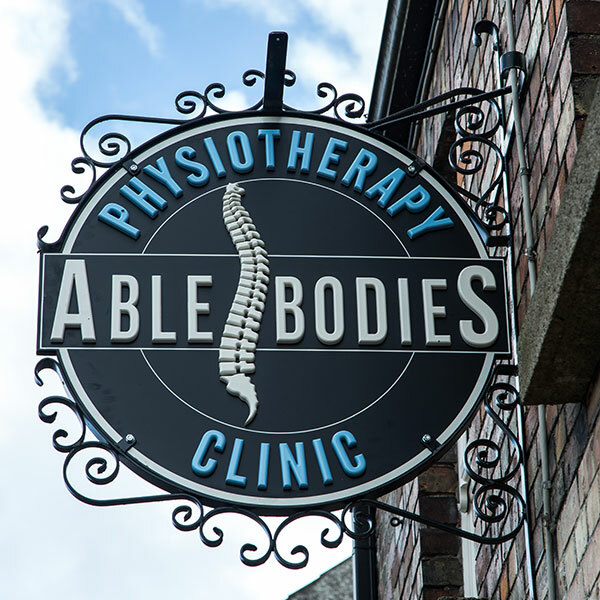 Able Bodies Physiotherapy offers Gold-Standard, evidence-based physiotherapy for those with back, neck and joint pain throughout the lifespan- from elite sporting injuries, to arthritic pain in the elderly, and all in between. We are directly linked with spinal consultants Mr Ashley Poynton and Mr Joseph Fournier of the Poynton Spinecare Institute, enabling communication between the medical team for the holistic care of those with pain or disability. Call us today on (045) 435480, email info@ablebodies.ie or click here to book an appointment. Your private health insurer may reimburse part of the cost of physiotherapy treatment. Please contact them to enquire. © 2019 Able Bodies Physiotherapy. All Rights Reserved. Web Design by Bridge Web & Media.